The Real Junkfood Project Brighton operates out of various community centres around Brighton with its ‘pay as you feel’ cafes. 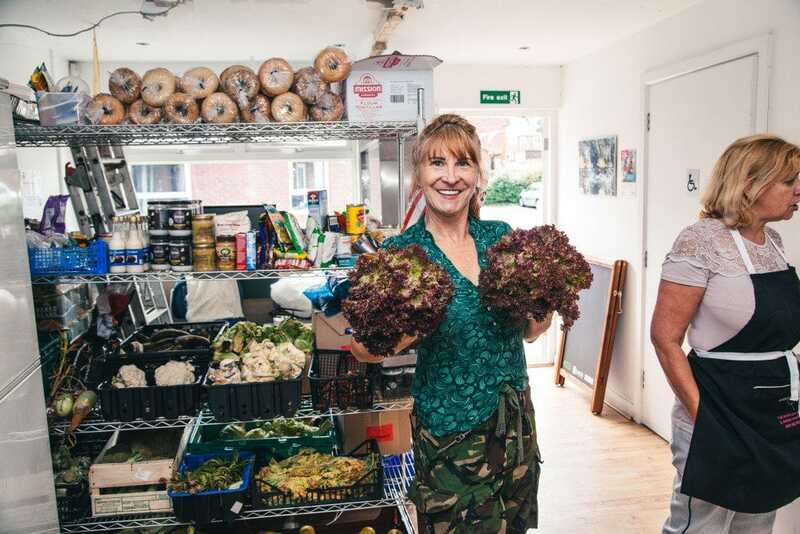 The Real Junk Food Project is an international, volunteer-led, network that aims to intercept food from supermarkets that is destined for landfill and serve it back to the communities. 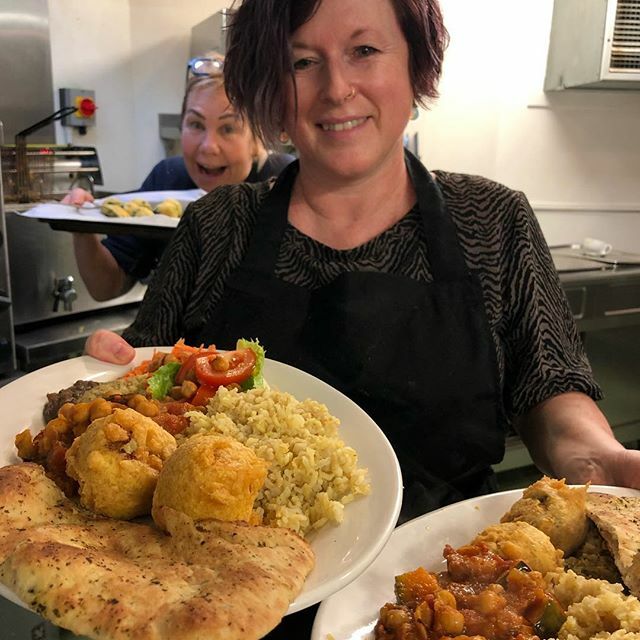 By operating on a pay as you feel basis the network removes any stigma attached to poverty or hunger, the cafes and pop-ups do not segregate diners so those who are unable to afford much are not made to feel degraded while those who can afford more are not pestered. 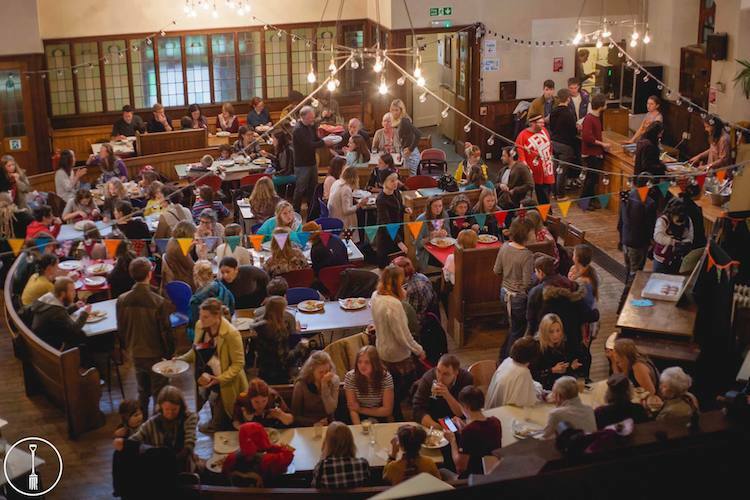 In 2019 The Real Junk Food Project Brighton won first place in the BRAVOs Eat Well for Less category and third place in the Sustainable Eats category, showing incredible support by the local communities for an organisation actively looking to change the way we deal with waste and hunger.